Oh my gosh those look so good! I have to make them! 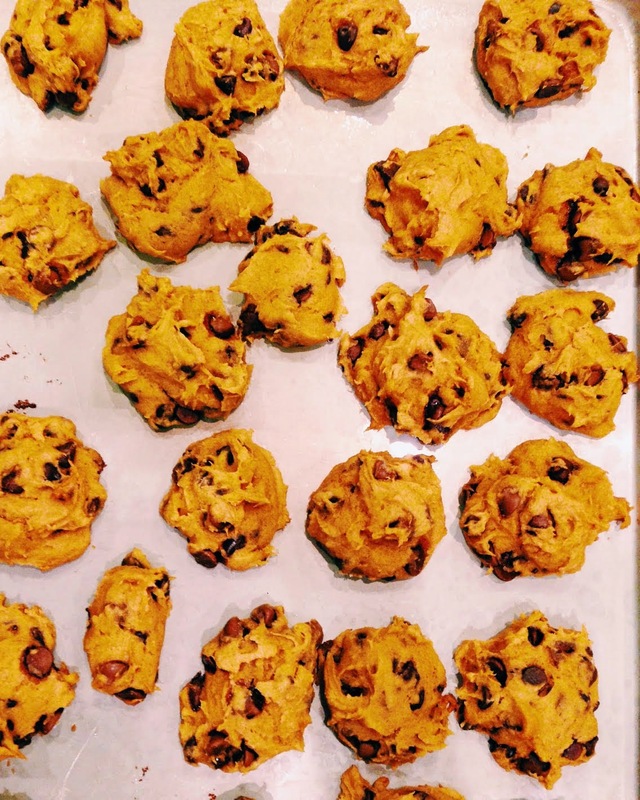 I did a similar post on my blog using Duncan Hines Spiced Cake mix, a can of pureed pumpkin and chocolate chips! 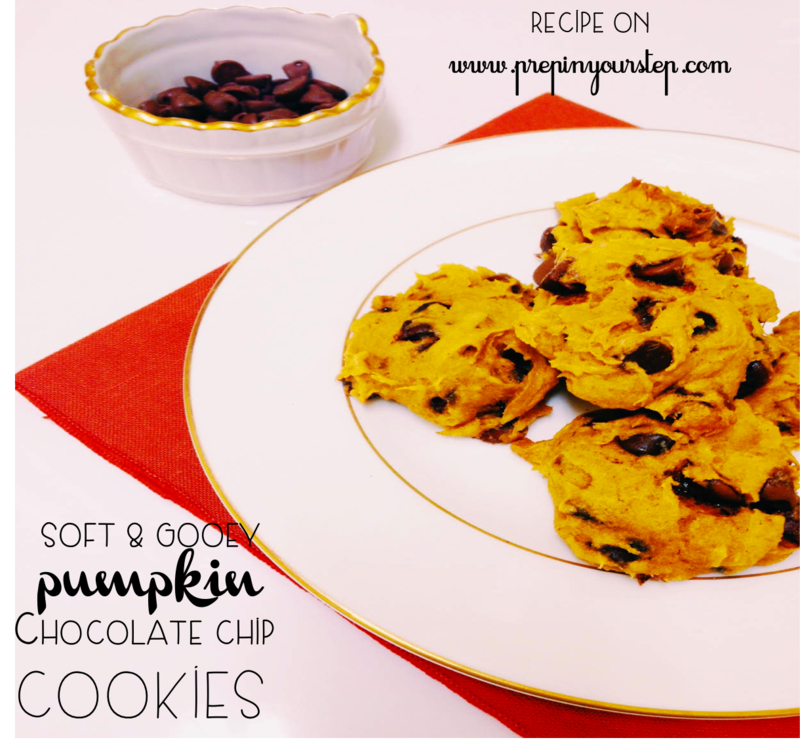 I love all things pumpkin, and I can't wait to give these a try! Ooh those look absolutely delicious, I will need to try that. 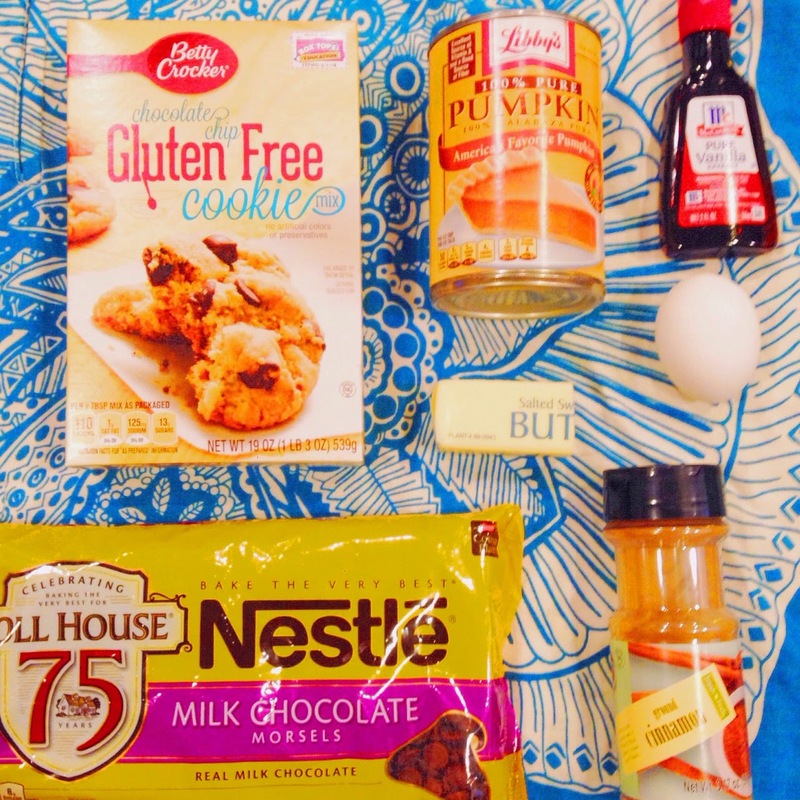 Pumpkin and chocolate sounds like the perfect combo.